Protein Shampoo: Find Out If It Is The Best Option for You? Home > Hair Products > Shampoo > Is a Protein Shampoo the Best Option For You? Learn all about the hair restoring magic that a protein shampoo can provide. This one is for all of the hot tool addicts and hair highlighting queens out there! Hair colors can be a lot of fun, it can also be pretty damaging to your strands. All of this wear and tear can have quite a negative effect on your locks. It’s important to take whatever steps you can to restore the strength and health of your hair. Protein shampoo is one of the best ways to do this. If you’ve been putting your hair through the wringer, then chances are you’re in need of a strong dose of the restoring properties of this shampoo. 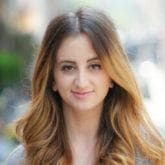 Hair is made up of protein after all—keratin, to be more specific—so protein shampoos definitely make a great case for reinforcing the hair shaft when it’s at its most vulnerable. 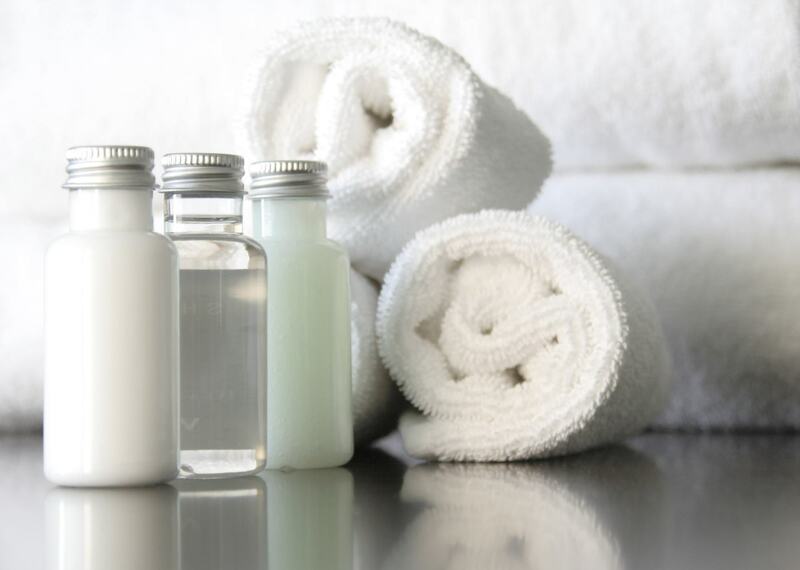 Learn the ins and outs of protein shampoo and find out if it’s for you. After a couple of rounds of highlighting and a steady few months of regular hot tool use, you may notice that your hair has become more prone to breakage and it might be feeling a little brittle. This is a totally normal reaction to the chemicals we expose our hair to when we color it. The heat damage that comes from overusing our favorite curling iron. There’s no problem with regularly coloring or styling your hair, but it’s important to counteract the damage with conscious product choices. Incorporating a shampoo with protein into your regular wash and care routine will have multiple positive effects on your strands and will undo some of the damage you’ve been doing to your hair. Protein shampoos have the cleansing properties of regular shampoos with the added ingredient of extra protein. Protein strengthens your hair from root to tip and makes it less prone to breakage. It’s important to note that protein shampoos can have a drying effect on your hair. The easiest way to balance this is by adding a moisturizing conditioner into your routine. 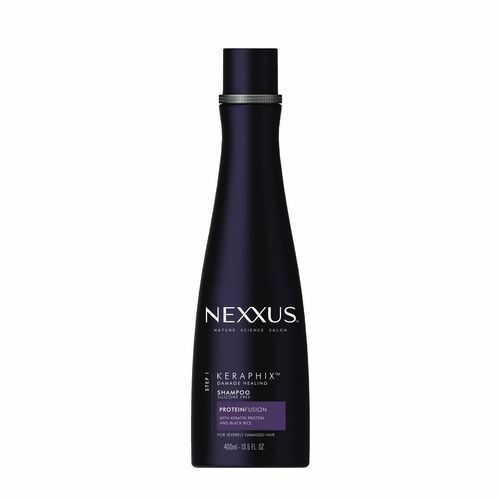 We suggest Nexxus Keraphix Damage Healing Shampoo and Keraphix Damage Healing Conditioner. This duo is infused with the highest blend of proteins. It uses a unique blend made of keratin, protein and elastin that’s tailor-made for severely damaged hair. Try Hair Masks on A Budget!